Balmain becoming the next partner for the Swedish H & M Collection is released in November and will include garments and accessories for both women and men. “It is incredibly exciting to wear Balmain as Guest Designer at H & M and we look forward to engage all of our fans,” said Ann-Sofie Johansson, creative Advisor at H & M in a press release. Balmain was founded in Paris in the 1940s and the French luxury brand exudes luxury and frivolity. Olivier Rousteing is the lead designer and Creative Director for the brand. Yesterday, during the Billboard Music Awards in Las Vegas, he appeared, along with stars Kendall Jenner and Jourdan Dunn, up in garments signed Balmain x H & M – and in so doing revealed design collaboration with H & M.
“I want to speak to my generation: it is my primary motivation as a designer. H & M is giving me the unique opportunity to let all partake of The world, to share the dream and creating a global movement with #HM Balmaination, where we create a sense of connectedness during one and the same hashtag. This collaboration feels very natural to me; H & M is a brand that everyone has a relationship with, and it creates a community that I feel very strongly about, “says Olivier Rousteing in a press release. 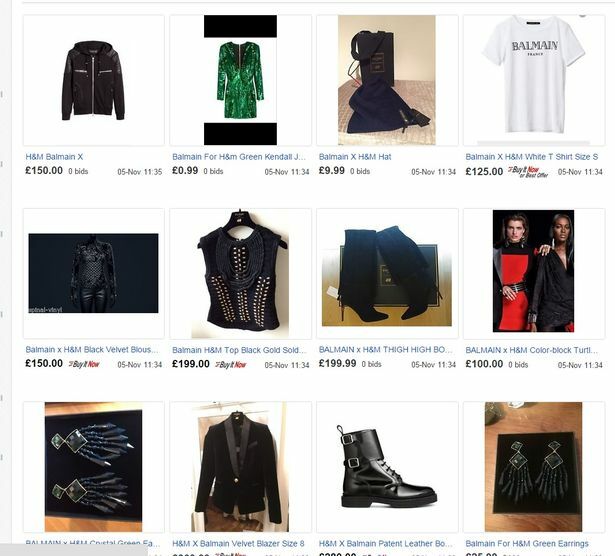 Here you can see a sneak peek at the first promotional photos and the entire Balmain + H & M collection. 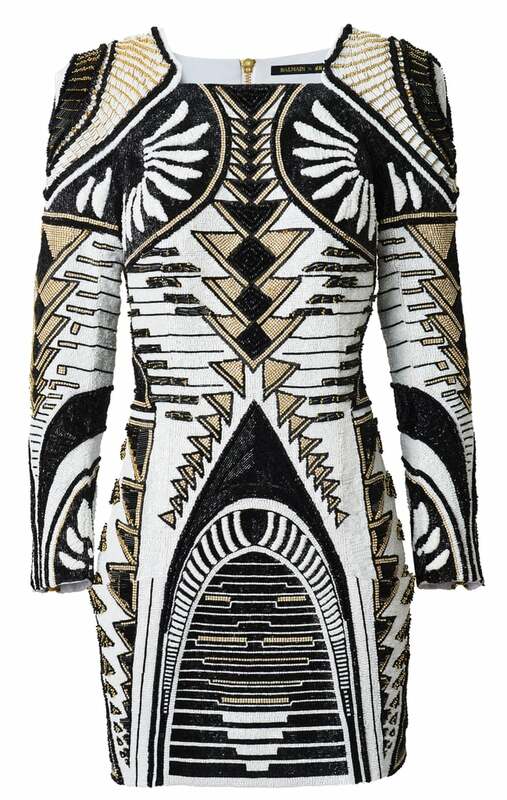 Balmain x H & M released on november 5 in around 250 stores worldwide and online at our site. Balmain x H&M Collaboration Announced!